"Approximately 250,000 companion animals are euthanized each year in Australia. 120,000 of these are dogs, and 50% of them are classified as working dogs i.e. 60,000 a year." 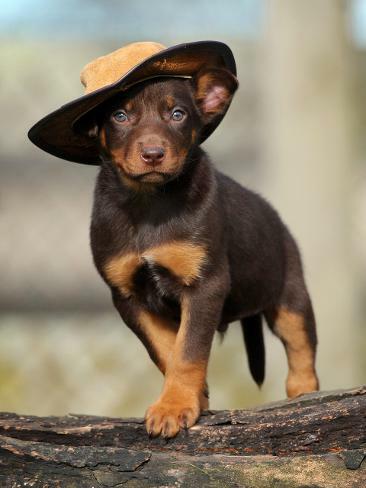 Dogs are Australia's unpaid farm workers. Rain, hail or shine they're out there doing what they do best. 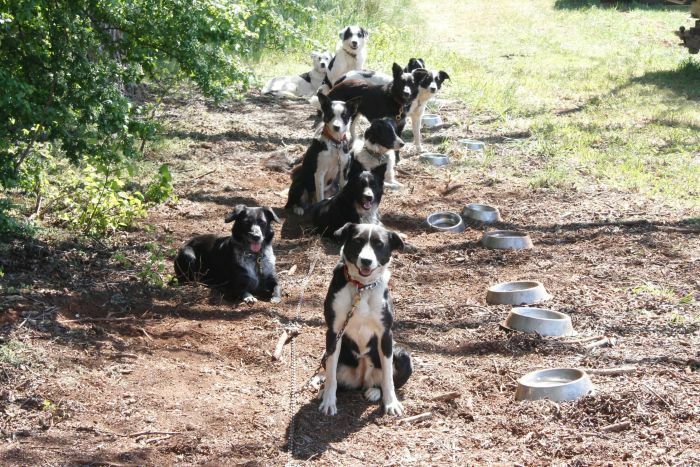 But not every dog is cut out for this work..
Border collies are intelligent, sensitive and eager to please. Australian cattle dogs are courageous, loyal and tireless. Kelpies are known as smart workaholics - even in the heat and the dust. Two years ago at the Casterton Kelpie auction, Tom, a prized stud dog from Tasmania, fetched a world record price of $12,000. But not every dog can be a Tom from Tasmania. So, when a working dog is unwanted, AWDRI and other organisations like it step in. AWDRI gets about 10 re-homing requests a day. Sometimes it's because the dog can't be controlled, a farmer is selling up, or someone is shifting house or having a baby. Not every unwanted dog finds a home and Di Edwards said getting a call from the council pound was tough. "It's gut-wrenching sometimes, having to pick which ones you can take, but it all depends on the temperament of the dog and the foster home that you might have available to take those dogs," she said. "We get all prospective adopters to fill out a thorough questionnaire," she said. "We have a home check done where we have a volunteer go and check out their fencing, meet the prospective adopters and also check out the condition of any existing pets - just to make sure that they are going to look after any new pup properly." Steve Sudero and Taleigha Emmerson from Yarra Valley Working Dogs are doing similar work with dogs down on their luck. “Some simply aren't cut out for work - they're slow learners - and others get injured or pregnant, and keeping them on the farm isn't always an option. Some of the dogs have lived their life on a chain and they haven't had anything done with them and the people just get annoyed with them," Ms Emmerson said. "So that's when we come in." Mr Sudero said he and Ms Emmerson started taking in rescue dogs and training them about four years ago. “By the time I finish with them, they come, they know their name, they lead, they're social and these dogs can make great dogs.” Steve Sudero. Part of the education program run by the different groups involved showing farmers and city dwellers what Australian working dogs were capable of, even those dogs people had given up on. 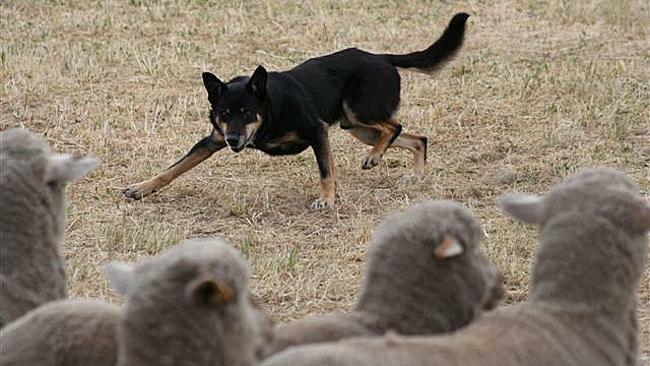 AWDRI's kelpie, Nimble, was one of those dogs. "Nimble's probably a classic example of that in that she was one of those dogs that was gonna be a problem dog," Mr Edwards said. "So she came to us and we just started training her in this fashion and now she's become an ambassador for the organisation. She does a great job at promoting what we do, in that someone's unwanted pet can become something as good as this." Mr Edwards said many dogs, deemed untrainable, ended up getting shot on farms. "Typically, on the farm, it's known as, 'What happens on the farm, stays on the farm' and lots of the dogs that wouldn't work, they'd be either drowned or shot," he said. "It doesn't sound like a very nice thing, but that's an extra mouth to feed out there. 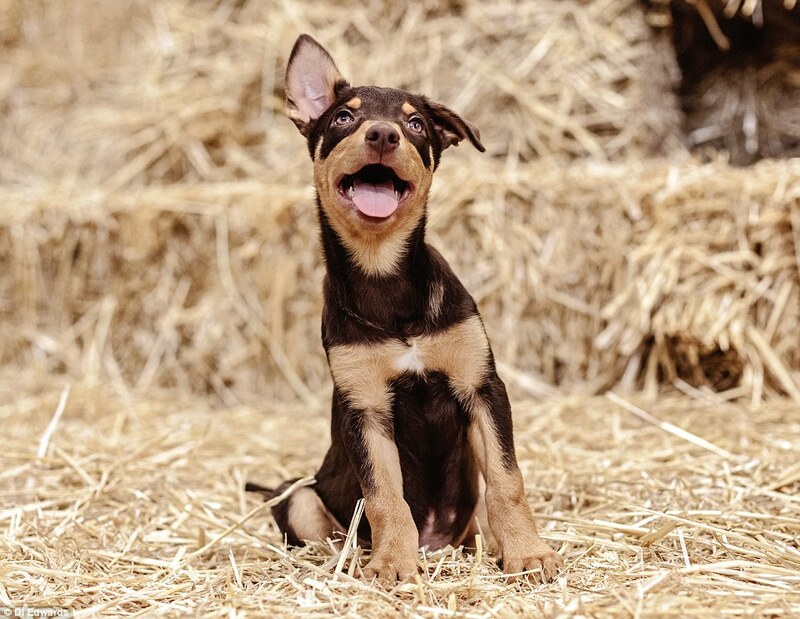 Most farmers, we find they're like most people: they love their dogs." Mr Edwards tells prospective owners who live in the city that it's important to exercise the dog's mind when it comes to working breeds. "They're always thinking, they're always wanting a job to do and it can be working sheep or doing agility, flyball or any one of those dog sports or just simple tricks in the backyard which makes their mind tick over," he said. For Ms Emmerson, letting go of the dogs which have been in their care at Yarra Valley could be a bittersweet moment. "We love seeing that transformation from a dog that's not wanted to a dog that someone's applied for and really, really wants," she said. 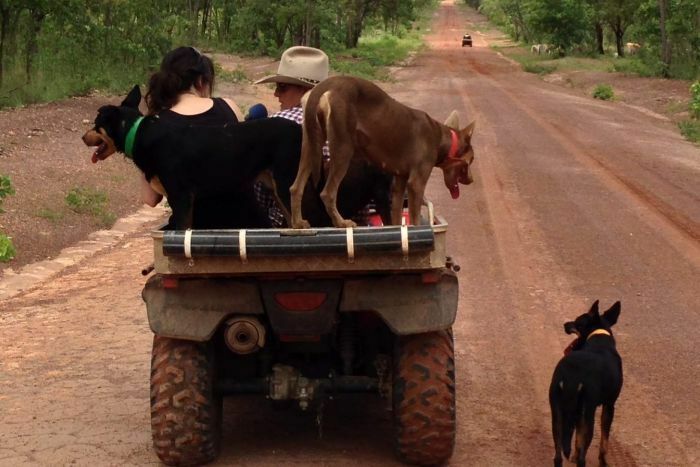 "The best is when they jump in someone's ute and go, 'See ya later' and they just go, and they don't look behind; they're ready for their new journey."